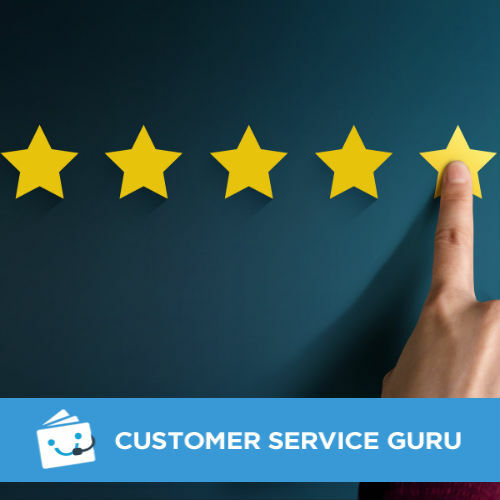 Founded in 2014, Leesa’s goal is simple: to help people get a better night’s sleep and over 12,000 five star reviews worldwide prove that they are reaching that goal but would it be the same for me? Read on and find out! When my Leesa Mattress arrived it came compressed and rolled in a tall box but once I started to unpack, I could tell by touching it, it was going to be comfy! 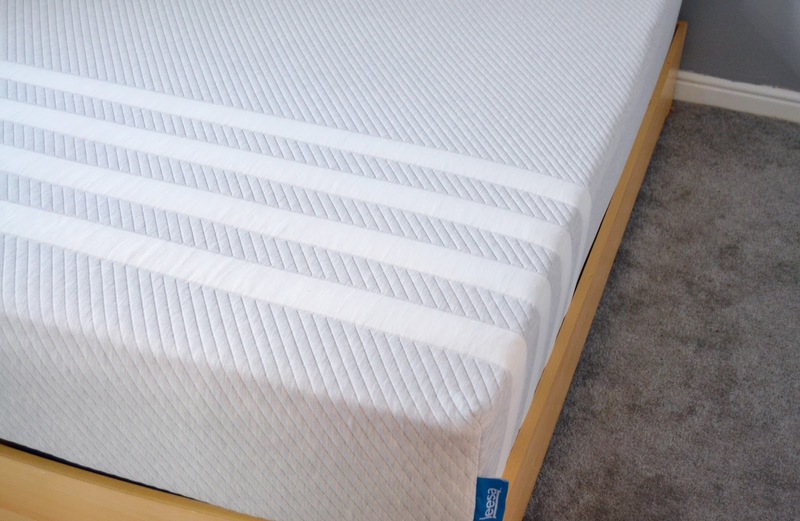 The Leesa mattress contains a unique combination of three foam layers, making it suitable for all body types and sleeping styles whether you are a back, stomach or side sleeper and also provides more support and comfort whilst you sleep. Another unique feature of the Leesa Mattress unique is the top layer of Avena foam which is a responsive material allowing airflow through the mattress for a cooler nights sleep, and provides enough bounce for freedom of movement. Leesa are not stopping at making the country sleep better, they're also giving back to charitable causes and the environment. 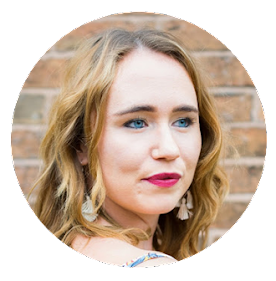 Their One–Ten programme donates one mattress for every ten sold, and to date they have donated over 30,000 mattresses worldwide plus their One Earth programme sees Leesa plant a tree for every mattress sold. Also if you buy a Leesa Mattress and decide that it’s not the mattress for you, you can make use of the 100 day free trial and return your mattress for a full refund. The mattress is then donated to a local charity, or recycled if this isn’t possible. GET A GOOD NIGHTS SLEEP - doing this will give your body time to recover, conserve energy, and repair and build up the muscles worked during exercise. Without a good nights sleep you feel mentally weaker and it can negatively impact your drive in training sessions. CHOOSE THE RIGHT MATTRESS - A great workout starts before you actually get to the gym, when you go to bed the previous day and if your body is resting on a great mattress like mine from Leesa, you should wake up refreshed and fully rested, therefore making it easier to get the most out of your daily workout. With so many new mattress brands out there, it can be hard to choose the one that’s right for you. 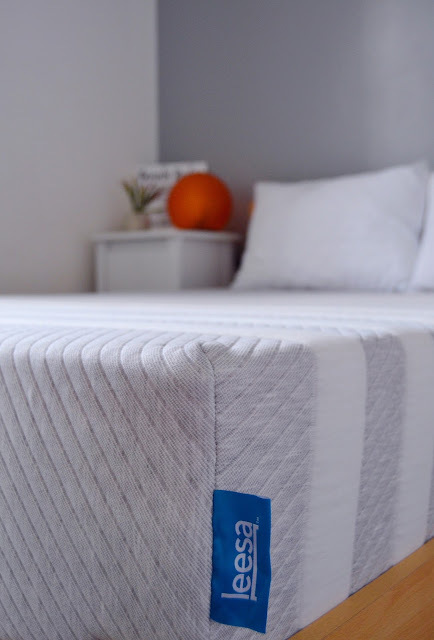 If you're like me and just went for the cheapest option when you moved house don't do it, when you consider the longevity of a mattress and the positive changes it can have on your sleep it can be a worthwhile investment. My old mattress was an uncomfortable experience for me which was robbing me of vital sleep. Instead I wanted to wake up feeling refreshed after my gym workout which is what I luckily found with Leesa. KEEP HYDRATED - Water is arguably the most important nutrients your body requires not just because your body is made primarily of water but that after a gym workout it is not uncommon to lose a significant amount of water through sweat depending on the exercise you are doing, so you must keep hydrated. Water also plays an important role in both muscle repair and growth. MASSAGES AND STRETCHING - After a tough workout, gentle stretching is a simple and fast way to help your muscles recover. Or if you workout with a partner what about asking for a relaxing massage which will help you to feel better and improve your circulation. AVOID OVER TRAINING - One simple way to recover faster is by having a set workout routine and track your fitness. Excessive exercise, heavy training at every session or a lack of rest days will make you feel exhausted, have low energy, and want to skip your workouts. 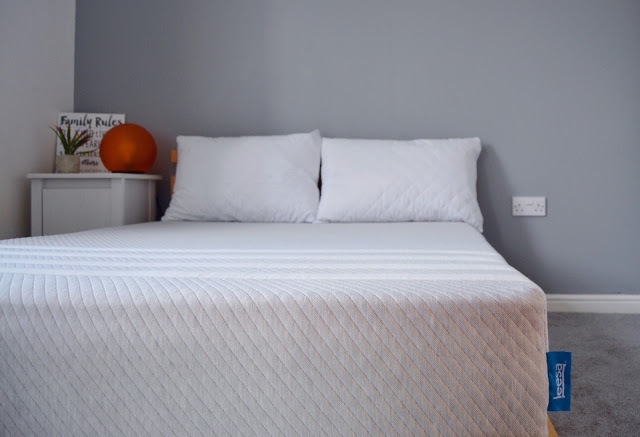 After trialling the Leesa mattress for one month, I can truly say my sleep has improved and I want to get out of bed even less than I did before. My boyfriend and I used to get very warm before (as our previous mattress was a cheaper, lower quality foam) but now there is less overheating and less waking up in the night because I feel more relaxed and comfortable. 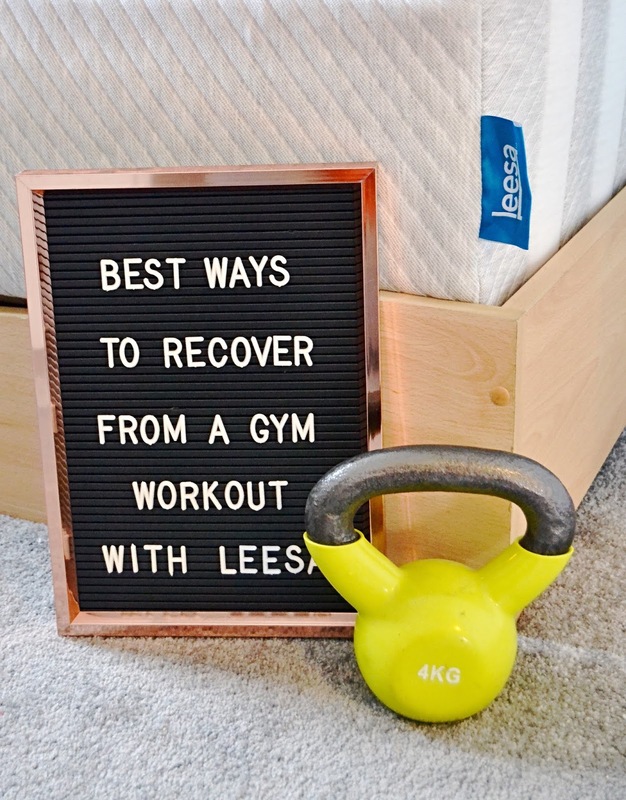 After working out at the gym I tend to get delayed onset muscle soreness which is muscle pain that occurs after you exercise, with the Leesa mattress I've found that I wake up in the morning after I have exercised with less soreness and a feeling of better muscle recovery, this puts me in a great mindset going into my next training session. My boyfriend uses the winter to "bulk up" and has been training harder and with heavier weights than he does in the summer, he's also found that he has far less pain in the morning, even after leg day! He's very happy with the new mattress as for him sleep is very important and he believes he can train harder due to having a great sleep the night before. He has found the best part of the mattress is the cooling foam layer as he did get very hot (and quite sweaty) in the night on our old, lower quality foam mattress. 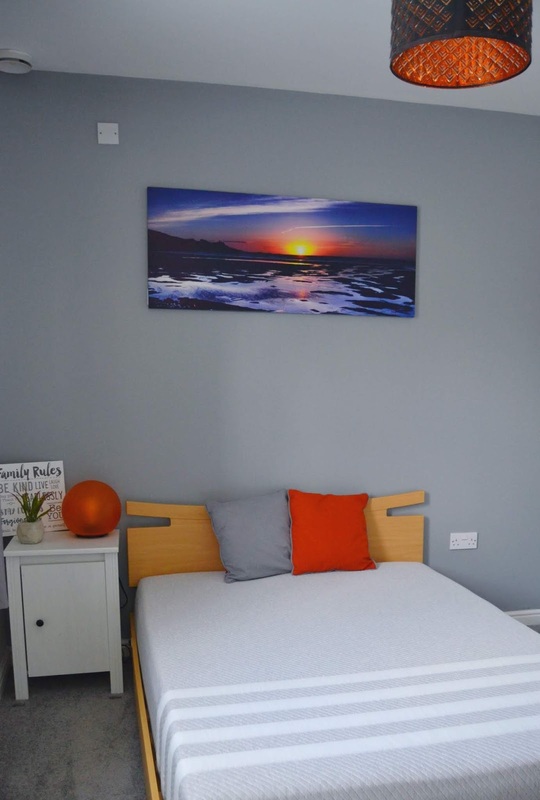 For us the mattress was also a welcome addition to our our grey and orange bedroom decor being that the mattress is a lovely light grey colour. If you would like to purchase your own Leesa mattress use the following £100 off code CALLMELIZ at the checkout. Happy sleeping! *This is a sponsored post with Leesa, I was given the mattress in exchange for an honest review. So glad it's working well for you! You cannot beat a nice comfy mattress! This sounds like a great mattress, I really think that people ignore the power of sleep - it’s so good for recovery. Glad that both you and your boyfriend are enjoying it.